These Chinese company wants to present some new really cool products on the new field, and because of that they have introduced several different gadgets. In these situations we have very interesting product called Minix NEO C-UE. Which is actually a small aluminium box which has several different ports. 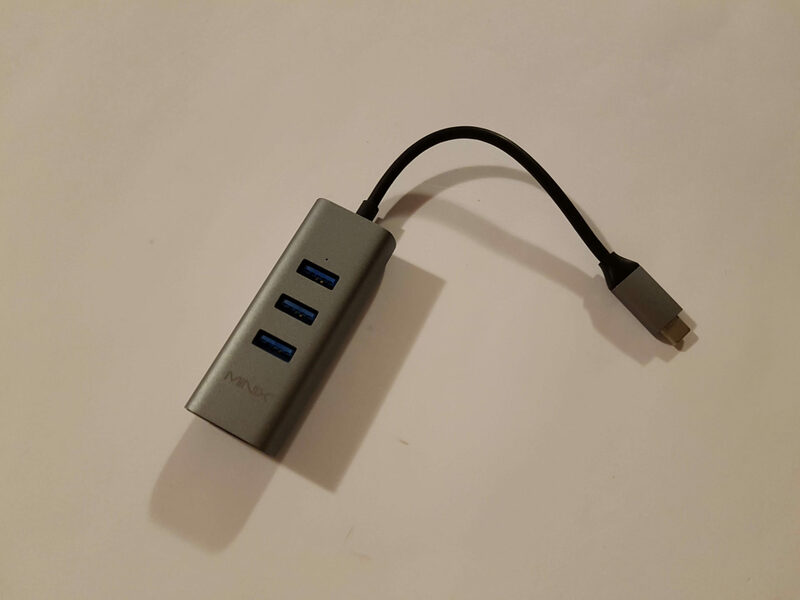 Or in other words we are talking about adapter which has one USB-C port to 3 USB 3.0 ports including gigabit ethernet port. From what we can see this sounds great because it is very easy to use, and you don’t need additional drivers because it’s plug-and-play. So all you need is a device which has USB-C port. Besides that this adapter is very small, and it does not take too much space. Where the case is made from aluminium material. 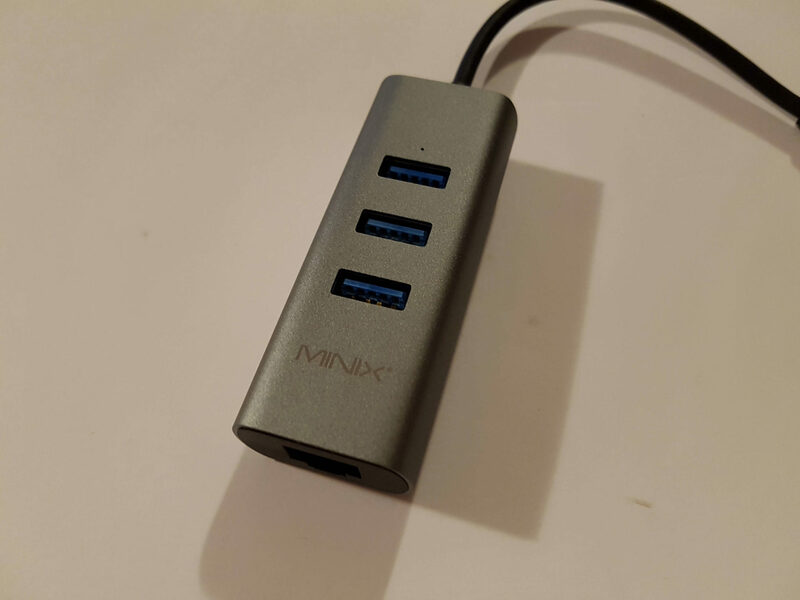 So when we speak about build quality and design we can tell you that Minix done a great job because it looks really cool. But let’s move on because for these kind of devices, actually design its not most important feature. 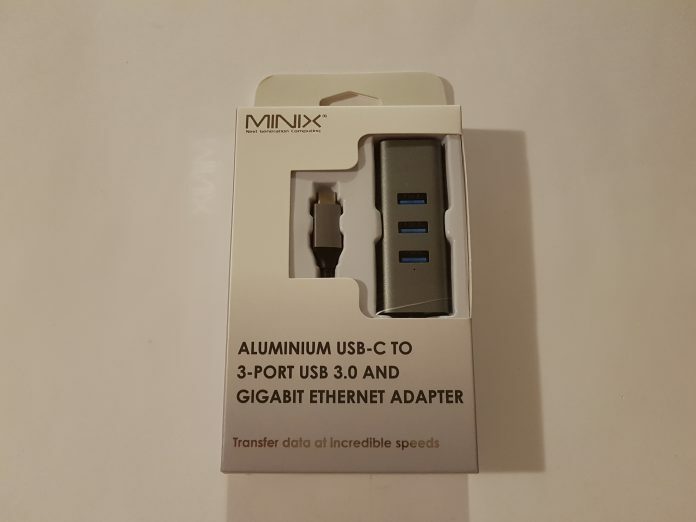 So when you connect your device with Minix NEO C-UE adapter, after that you can connect up to 3 devices for Super-Speed data transfer up to 5Gbps depending on device. For example you can transfer photos, or some other files like games, videos etc. it can be very useful for smartphones or similar gadgets. And last but not less important is built in Gigabit ethernet adapter which is allowing high bandwidth up to 1000Mbps. So for example you can use your smartphone as 4G/3G router. 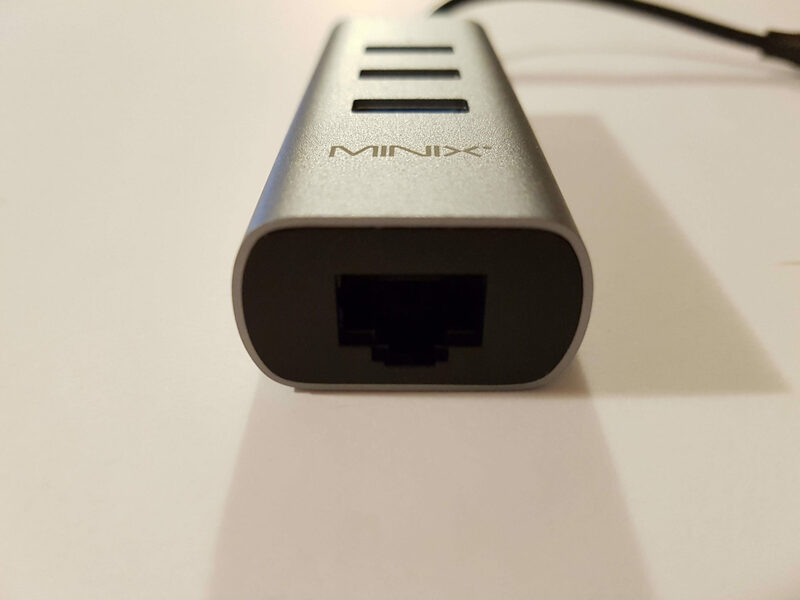 For example you can connect this Minix adapter to your smartphone which is acting as mobile router, and after that you can share your mobile collection through Gigabit ethernet. Which is very nice and also useful. Overall we are very satisfied with Minix NEO C-UE because this gadget is very useful, and at the same time it is really cheap. At this moment the price is around $34, and you can buy it at Amazon.